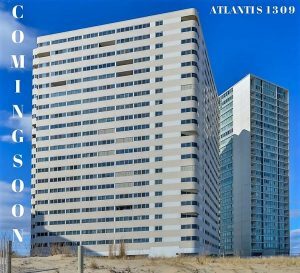 Beautiful, bright and beachy 2 Bedroom Unit at the Atlantis. Shows great with Laminate wood floors, a nice color palate and an enclosed balcony which adds extra living space. A non-rental and it shows!